Be prepared for some serious Christmas shopping. Our next upcoming event is one to inspire your Christmas shopping. Together with Marylène Madou and Atelier Bossier, we will open a festive Christmas pop-up shop in the beautiful Gallery XConcept in Hasselt. During this two-week event we will present a unique collection of handmade ceramics, high quality fashion designs and unique hand drawn accessories. 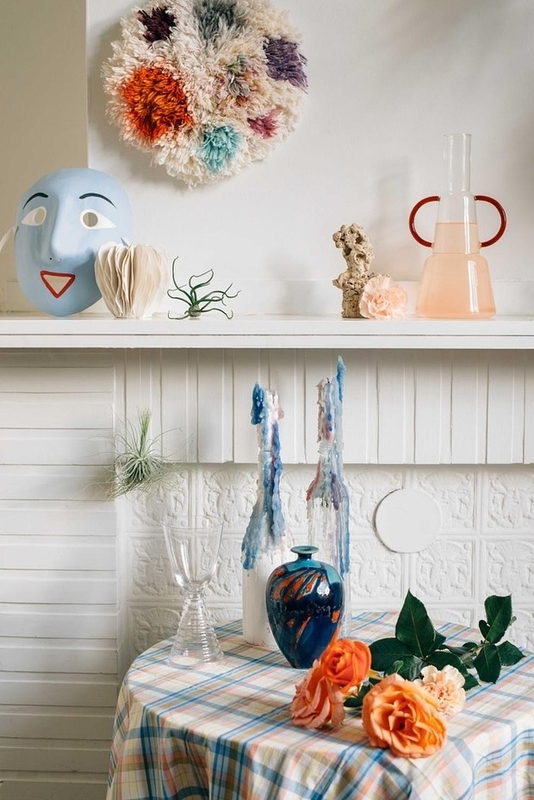 Marylène Madou is internationally known for her printed silk scarves. Every textile print is created in-house by the designer herself, solely using her original paintings and digital illustrations. Atelier Bossier is a young Belgian fashion label that creates quality t-shirts and luxurious sweaters with graphical prints and texts, all with a main focus on sustainable and fair trade fashion. Find me this weekend 24 & 25 November at the beautiful pop-up ‘De Vitrine’ in Bruges. 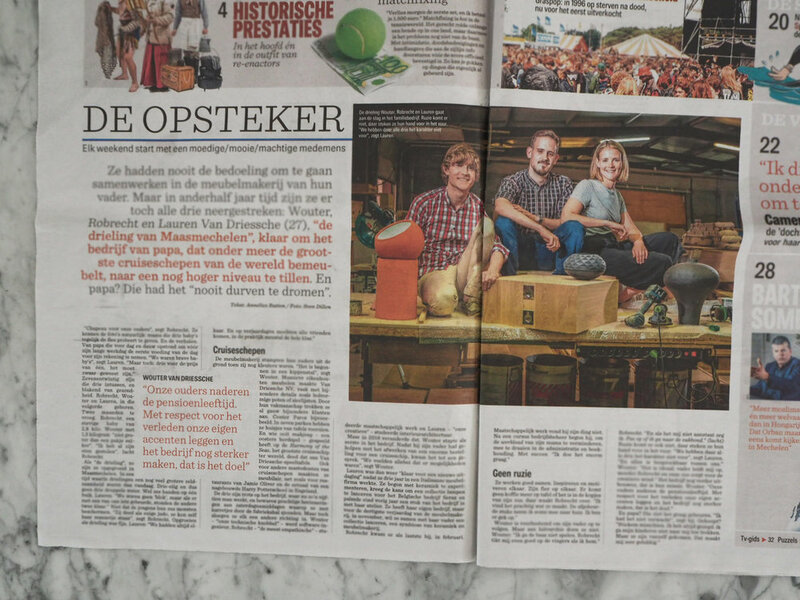 Together with other creative designers and entrepeneurs we present our newest handmade designs in an inspiring setting. 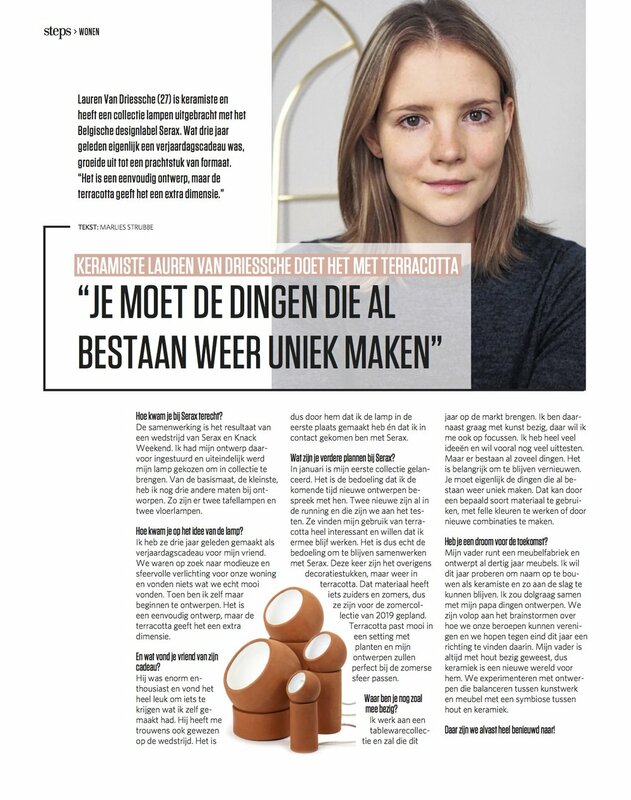 I wrote my first column for 'KLEI Keramiek magazine' about working with sodium to create a natural craquele effect. My new collection, based on this technique, will be launched soon. Interested in this technique? The magazine is in stores now. Terra Light will be presented at Maison & Objet in Paris as part of the new Spring collection of Serax. In a jungle-like scenery the terra cotta contrasts beautifully with the green plants surrounding it. 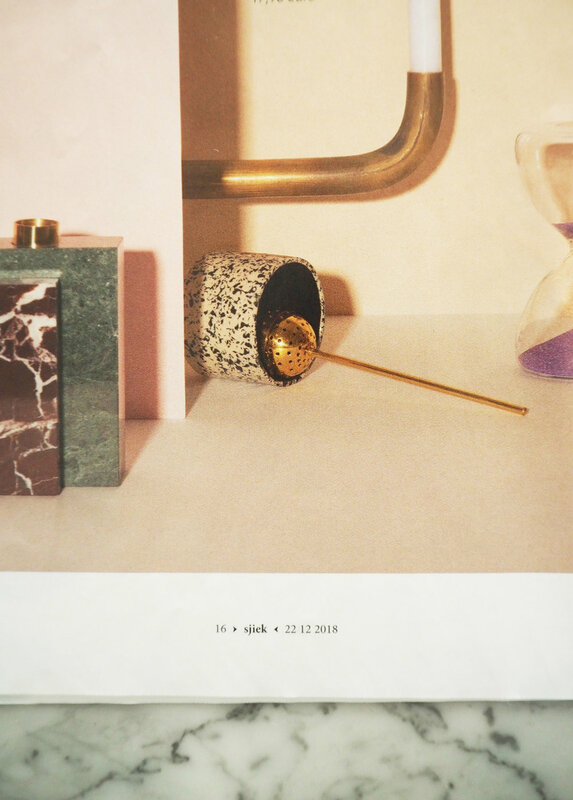 Visit Serax at Maison & Objet in hall 6 from January 19th – 23th. My first collection for Serax got launched during the Serax Open days. Terra Light is born out of love with a dash of functionality and has grown into a playful collection of table and floor lamps that, almost imperceptibly, add that little touch of extra atmosphere. An adjustable sphere resting on an empty cylinder can shine its light in any desired direction. The warm terracotta material and the robust finish provide for an artisanal look, while the white-coloured interior of the sphere creates a beautiful contrast and optimises the reflection of the light in a peculiar way.